Facebook is one of the most featured rich Social-network, and there is no second thought that Google Plus is catching up with the Facebook in terms of features. For example, recently Facebook launched a feature that will let you embed Facebook status update on your Blog, and yesterday Google Plus also launched the same feature. One thing that I missed in Facebook is, to edit the published status update. On Social networking site, sometimes we make silly mistakes while sharing an update, and it’s important to make changes/correct it before it goes viral, or it reaches out to a good number of people. 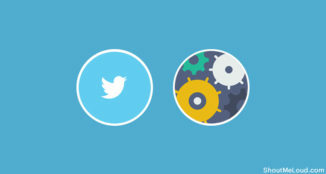 Google Plus understands that, and offer an easy way to edit your published status updates, and make changes. Facebook doesn’t offer this feature for all the status updates type. In this quick tip, I will share how you can edit your shared status update on Facebook. 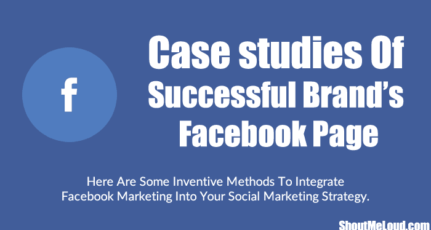 This tip will work with Facebook pages and profiles. 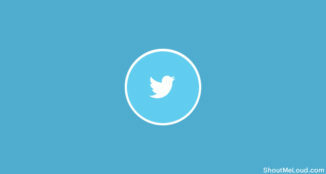 Go to any post (Status update) which you have shared in the form of an image. Click on the image and you will notice an “edit” button at the right. Now, make changes and save it. This is handy when you have to make corrections, or you forget to add hashtags. The Sad part is, this trick only works with images or a post shared in the form of images. 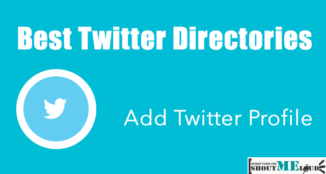 For direct link share, you need to delete the post and reshare it. Facebook should consider adding this feature for page admins at least, as sometimes a good status update looks silly because of common error or mistakes. For now, this small tip will be helpful for anyone who often make a mistake while sharing a status update. Do remember, the key is to share status update along with an image. If you enjoyed reading this quick trick, don’t forget to share it on Facebook & join ShoutMeLoud on Facebook. Facebook has that “edit” feature for replies but not for post. Facebook is facing more competition than ever in its history. Google Plus is already better than Facebook in many aspects and facebook need to watch their guard. Many features of facebook need updation. I have personally used facebook a lot and still like it but these days I am spending more time On Google Plus myself and thats the case with most of us. Thanks Harsh, that’s one think that always frustrated me, Facebook not letting us make corrections – eespecially via mobile when I type fast or in sunlight where it’s hard to see at times. Thanks for the share on this one! wow, thanks Harsh Sir for covering an editing issue on facebook post. Hopefully many one has seen this editing problem during facebook use, but you are only one who share this little mistake among shoutmeloud’s readers. but we hope it will be short-outed soon. thanks again sir..!! Thanks Harsh, You are providing a valuable information about Facebook page profile changes and referral link very helpful to my Facebook page.Every one easily understand your screenshot and help to new people. Keep it up!!! 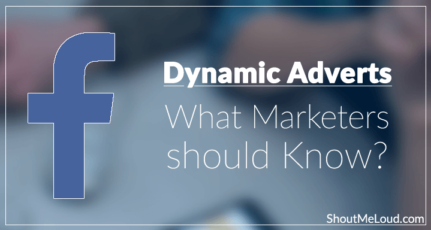 Dynamic Adverts on Facebook – What Marketers should Know? 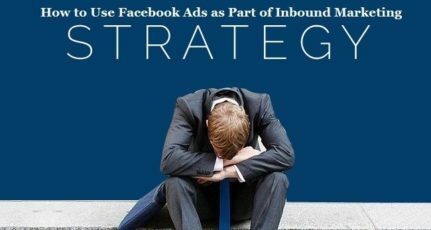 How to Use Facebook Ads as Part of Inbound Marketing Strategy?